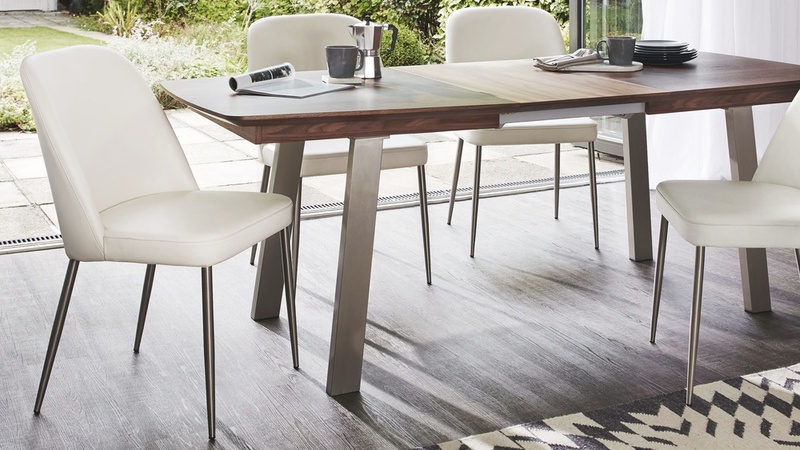 Add a piece of everyday luxury to your home with the Deco Real Leather Dining Chair. 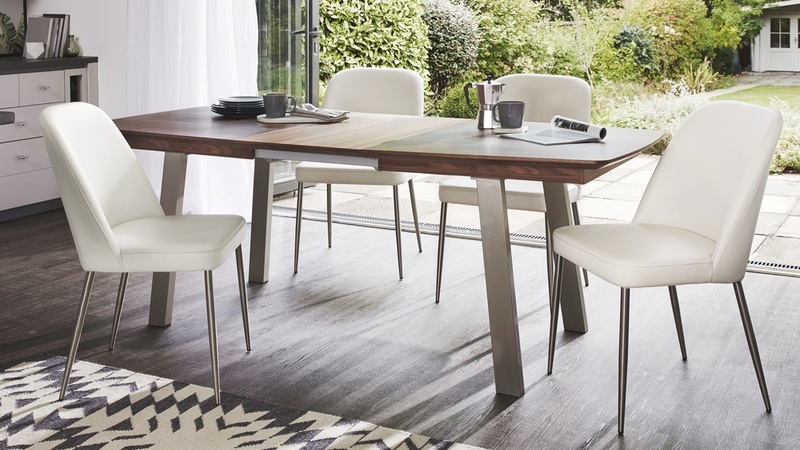 This contemporary real leather dining chair has such a generous and encompassing seat, ticking all of the right boxes when it comes to style, support and comfort. 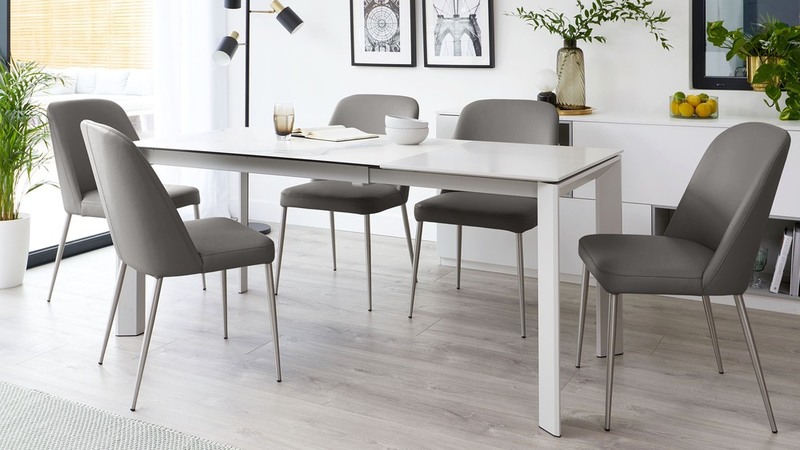 So if you're looking for an ample seat that will give your dining space a fresh, new look, alongside providing plenty of comfort for friends and family during mealtimes, the Deco Real Leather Dining Chair is the seat for you! 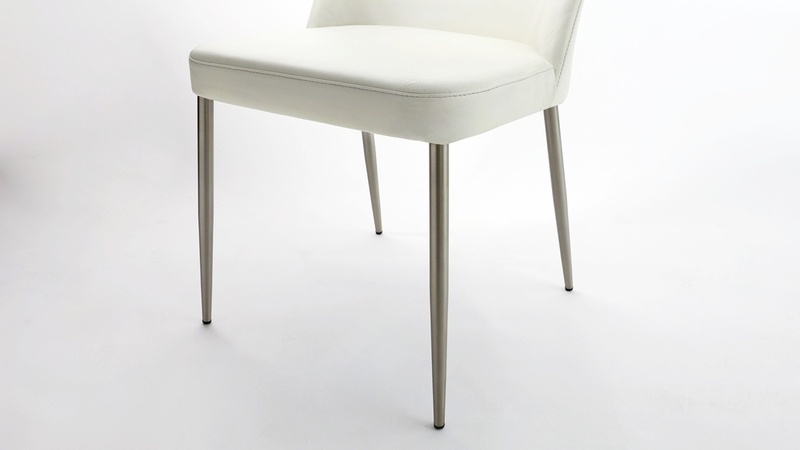 The real leather upholstery of the Deco dining chair adds to the luxurious feel and premium look of this contemporary seat. 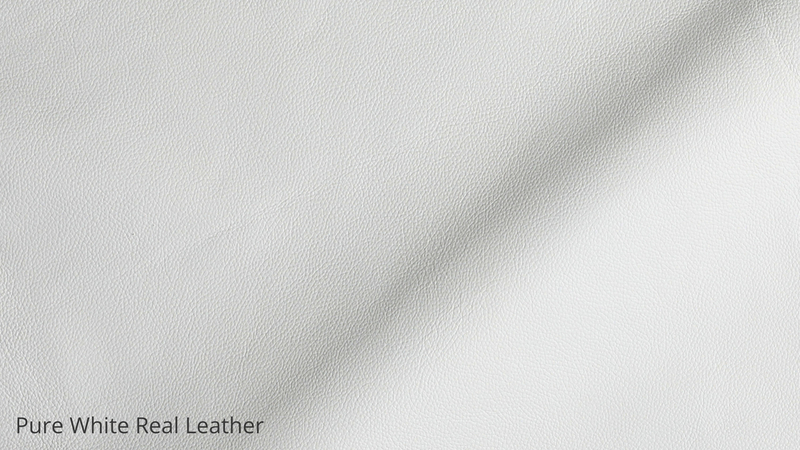 Real leather is not only good-looking, but it's also hard wearing and durable. 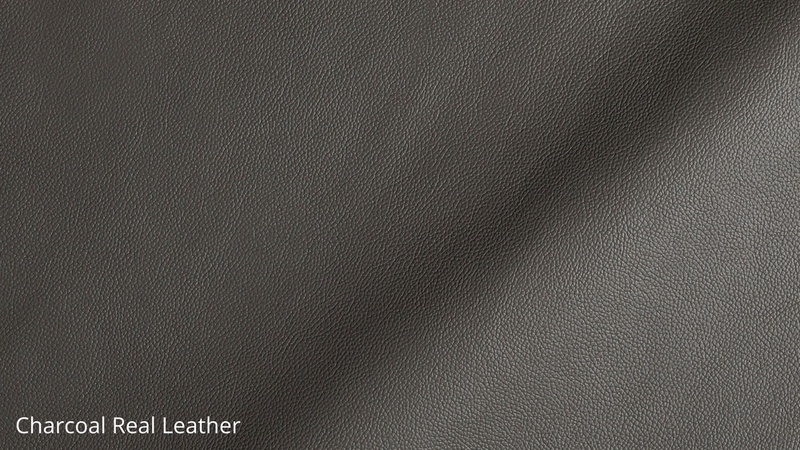 This makes real leather an ideal material choice for something as often used as a dining chair. 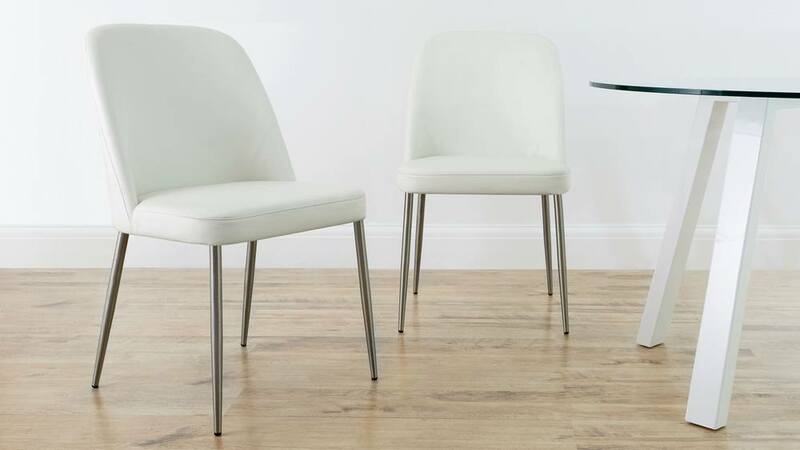 Available in a white and charcoal real leather, we've kept the colour palette for the Deco chair simple, monochrome and contemporary. You'll have no trouble styling either of these on-trend shades in your existing space! 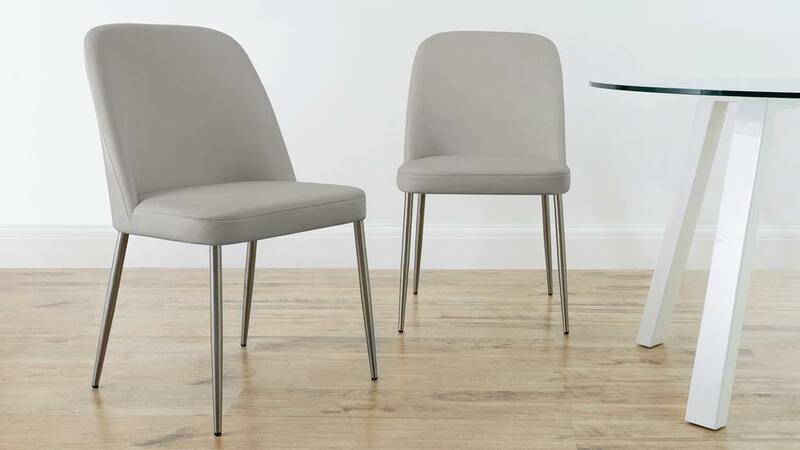 The generous seat shape of the Deco dining chair creates a really cosy and enveloping feel when seated. 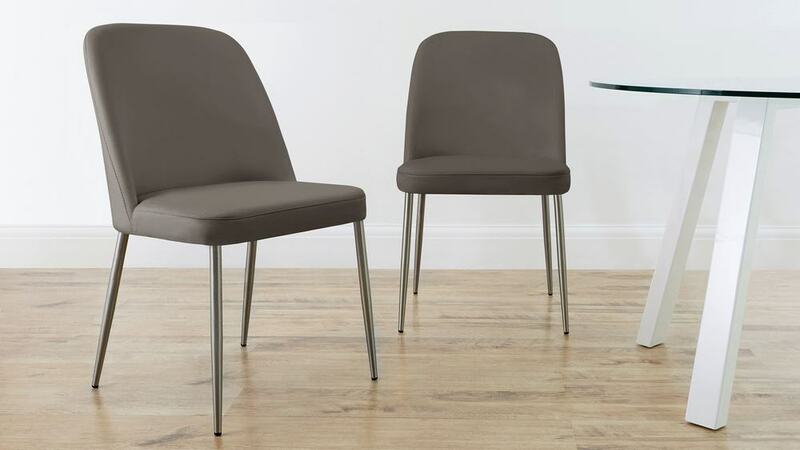 It offers support and comfort similar to that of a dining armchair but with a more streamlined and slimmed down shape. 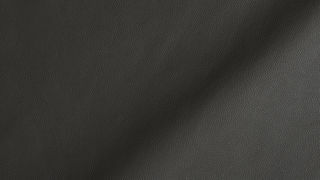 The seat construction is made up of zigzag, no sag springs which give the seat a comfortable sit but with a good amount of recovery. 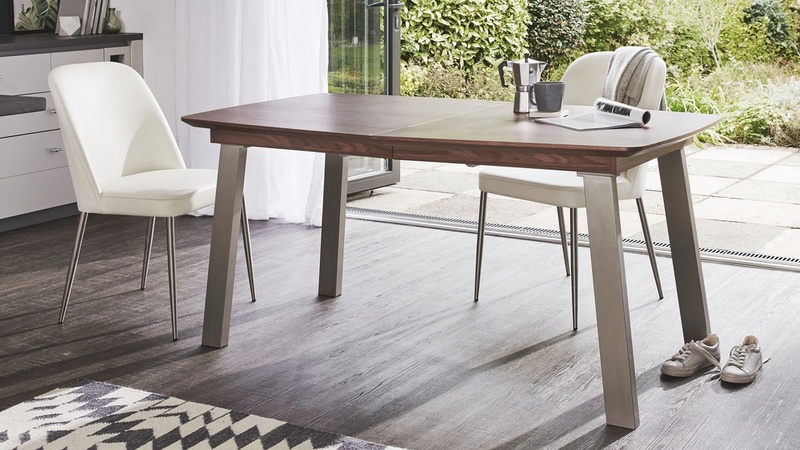 This means you can sit comfortably around your dining table and then when the seat is vacated, it will return to its neat original shape. 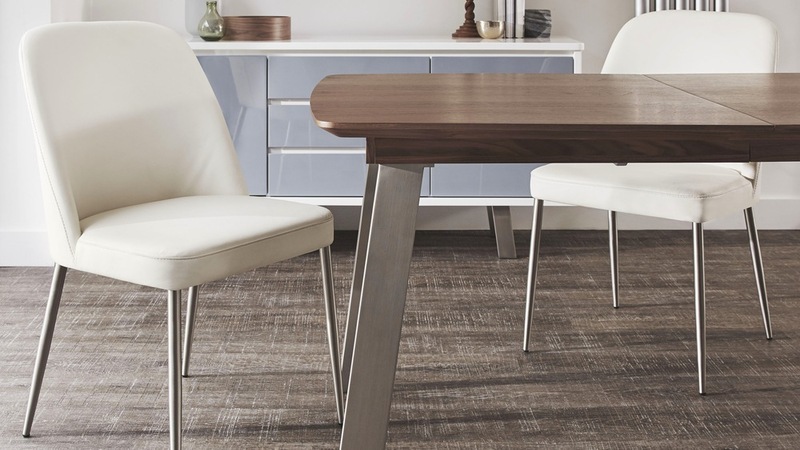 The legs of the Deco dining chair are elegantly tapered and finished in a softly brushed stainless steel. 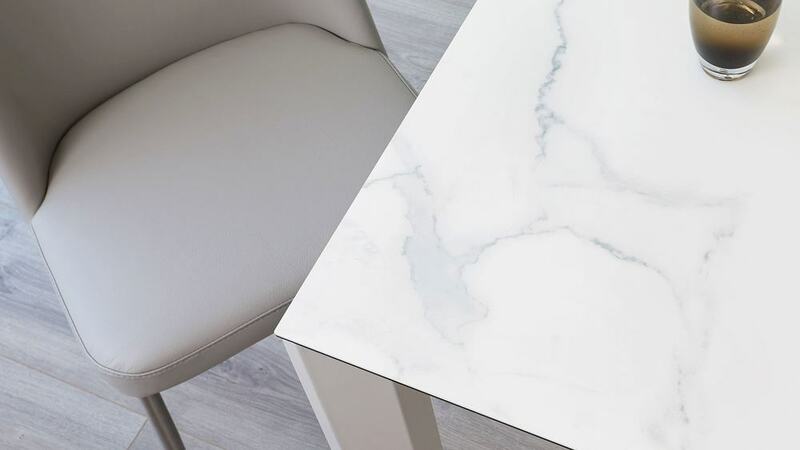 Brushed metal finishes are not only very easy to clean and maintain, but they can also be styled alongside a variety of finishes making this seat incredibly versatile. 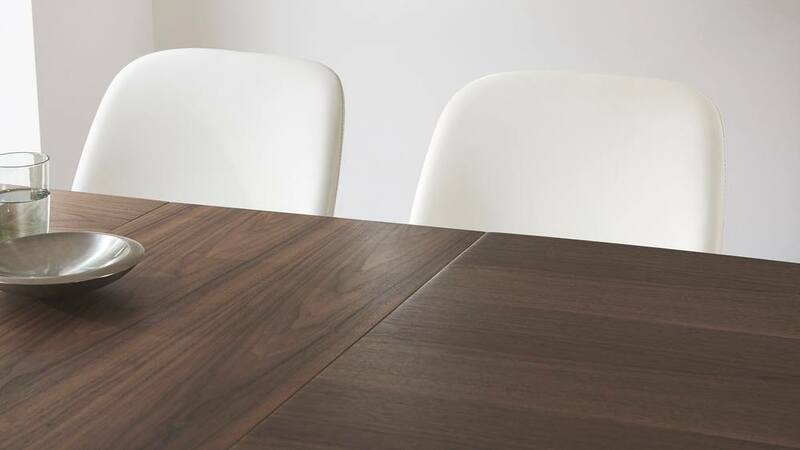 As with all of our dining chairs, the Deco comes with discrete floor protectors to help protect your flooring and reduce drag noise, an important feature when you consider how often dining chairs are tucked in and out of the table. 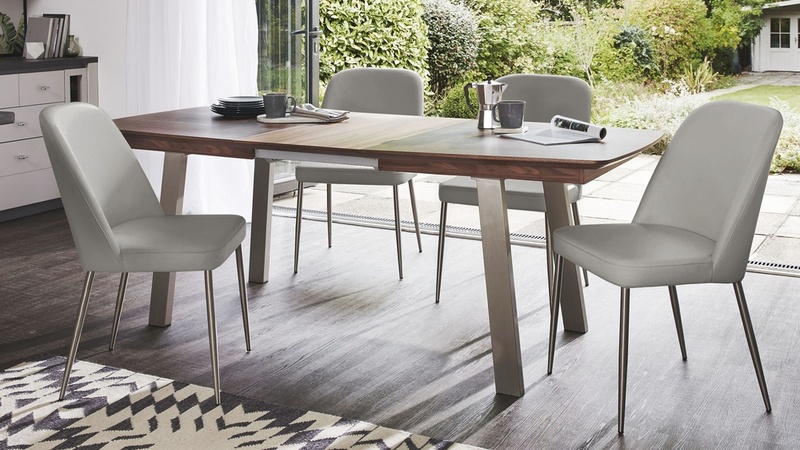 With the Deco Real Leather Dining Chair, you'll be able to dine in style each time you sit down to dinner. If you're looking to complete the look, the Assi Walnut Extending Dining Table is a great match with the Deco due to its rich walnut and brushed metal finishes. Delivery: Delivered to you 5 weeks approx. 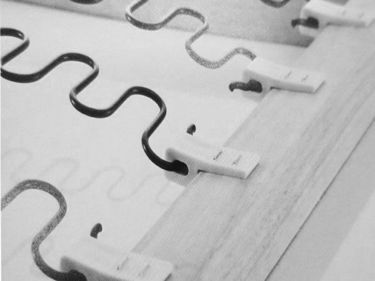 In addition to our standard foam seat construction, we have added zigzag springs to the seat of the chair to make it even more comfortable. 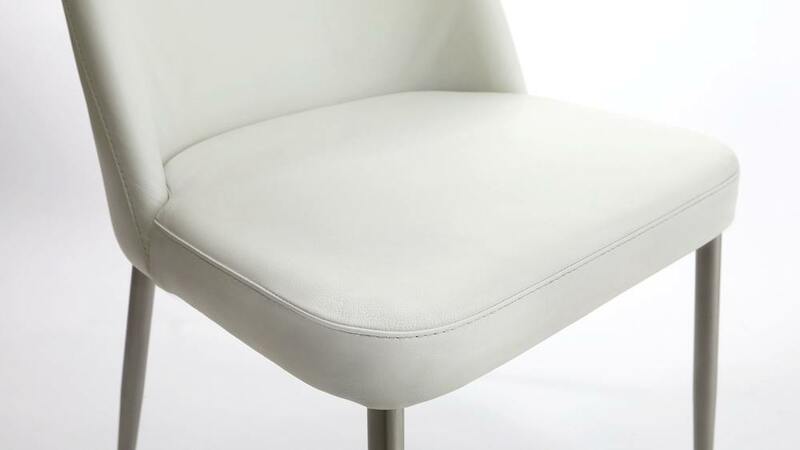 The zigzag springs are latticed through the base and are designed to give the seat that almost bounce-like comfort. 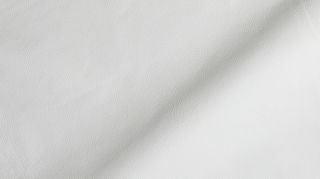 The spring action means that the seat will always recover, looking neat and streamlined when the seat is vacated.